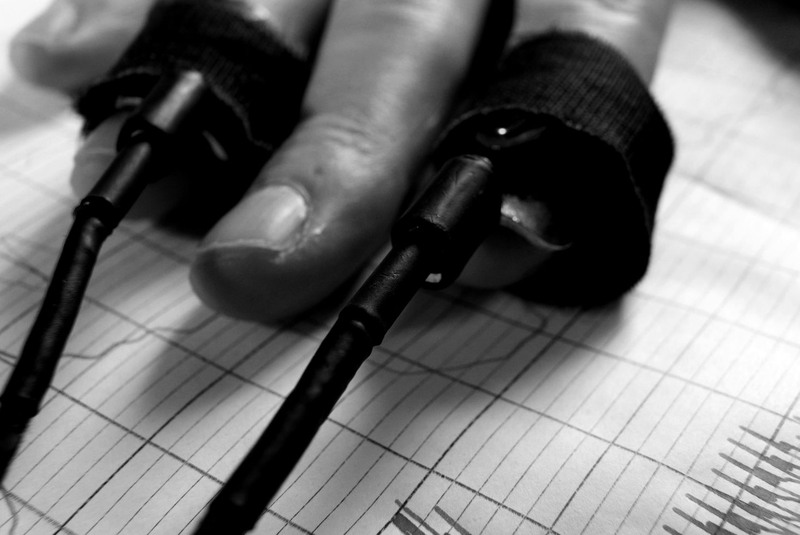 Polygraph & Truth Verification Services (PTV Services) was founded in 1997 and has since grown into a national company employing accredited polygraph examiners throughout South Africa. PTV Services operates from their offices in Gauteng, Cape Town, Port Elizabeth, Durban and with the capability of neighbouring states. 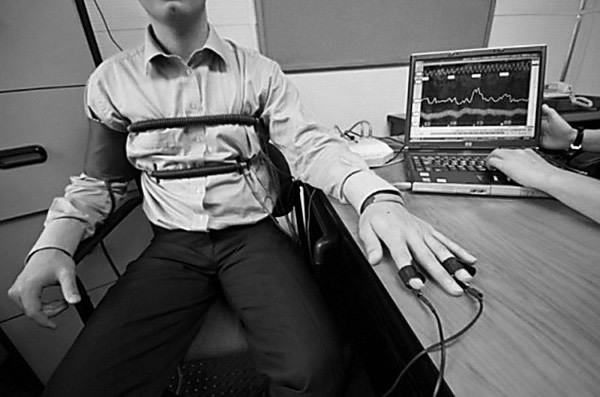 PTV Services has been offering a comprehensive polygraph solution to its clients since 1997, combined our experience exceeds one hundred and twenty five (125) years in the field of lie detection. 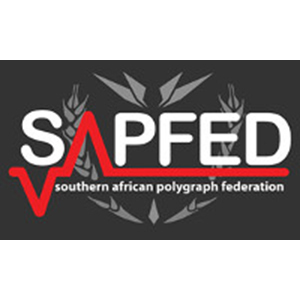 Our examiners are graduates of accredited American Polygraph Association (APA) as well as Southern African Polygraph Federation (SAPFED) Schools , and meet with all professional standards set for the industry. Currently PTV Services offers specific issue polygraph examinations, periodic/maintenance polygraph examinations, per-employment polygraph examinations and sexual offence polygraph examinations for legal, medical, civil and employee related areas. PTV Services was also instrumental in introducing and getting polygraph evidence accepted at the CCMA and Labour Court (old Industrial Court). 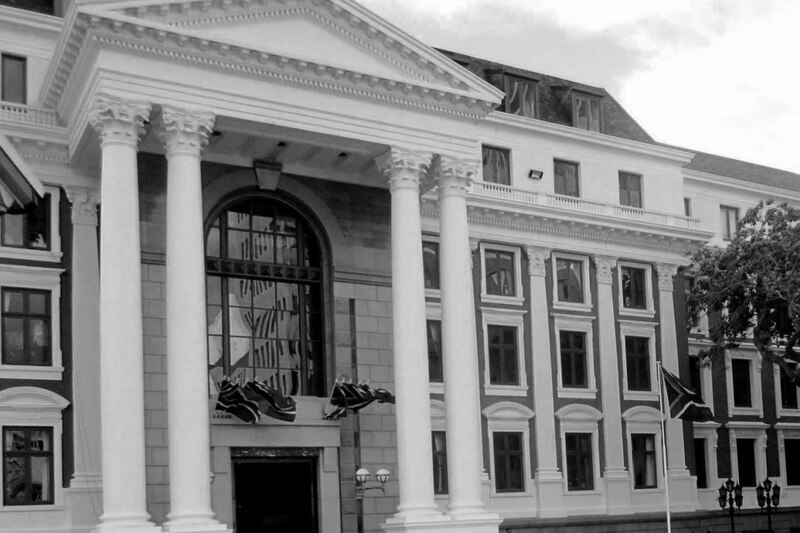 We were also selected to conduct polygraph examinations in high profile cases like the SBV robbery in Durban; the Station Strangler in Cape Town, Marieke de Klerk murder as well as the murder of Inge Lotz.